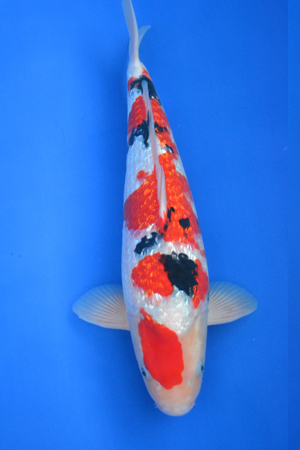 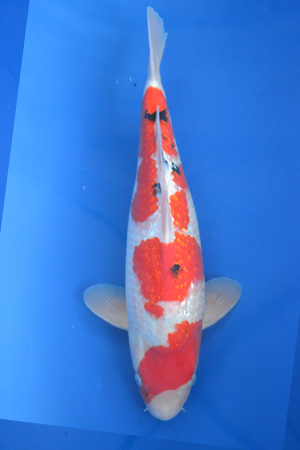 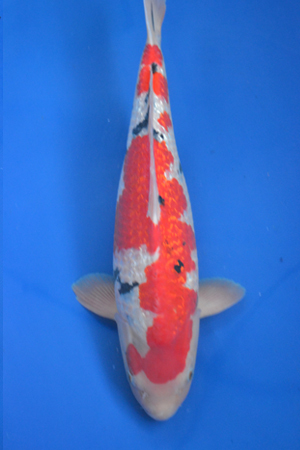 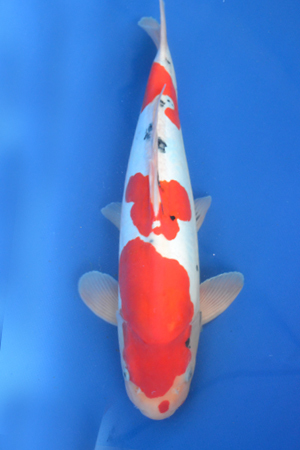 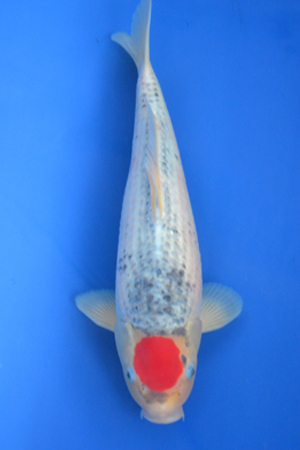 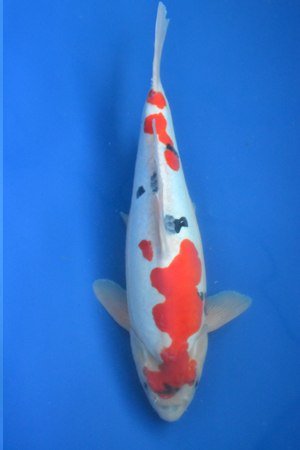 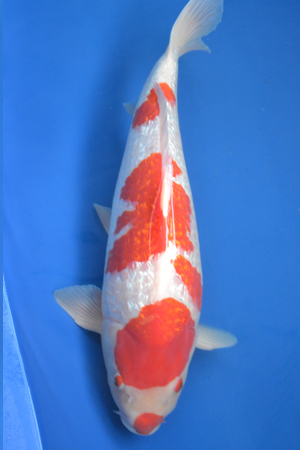 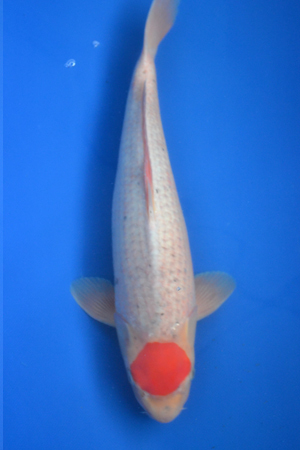 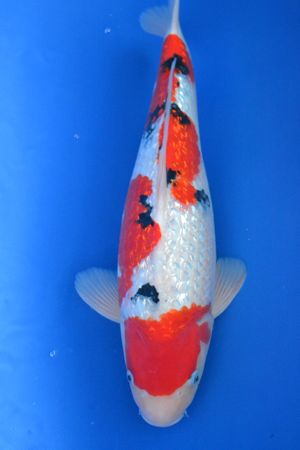 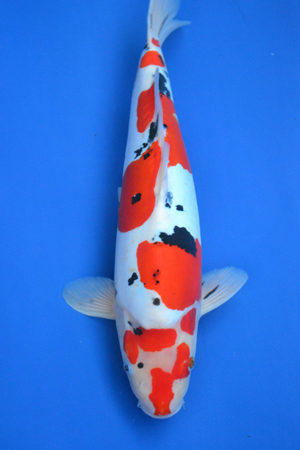 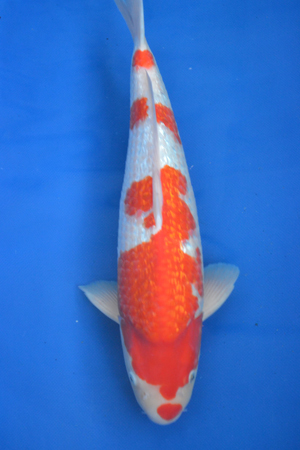 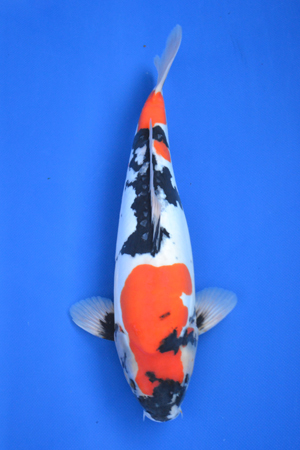 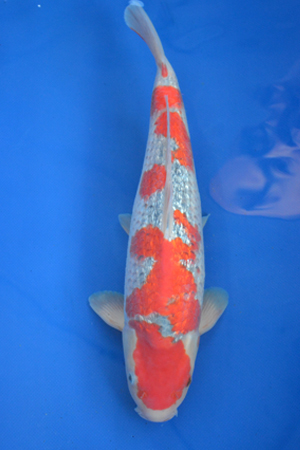 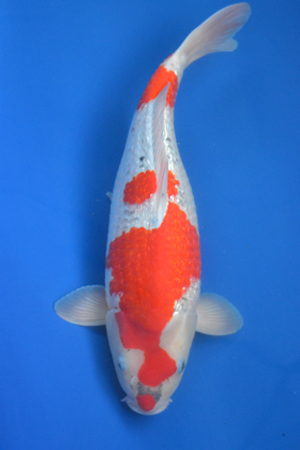 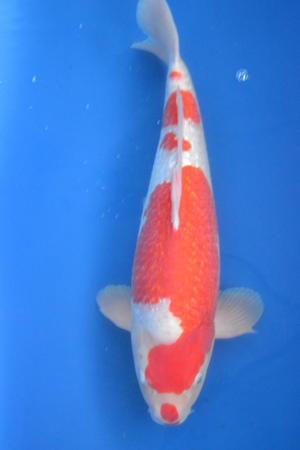 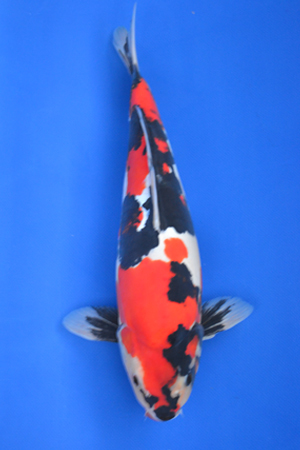 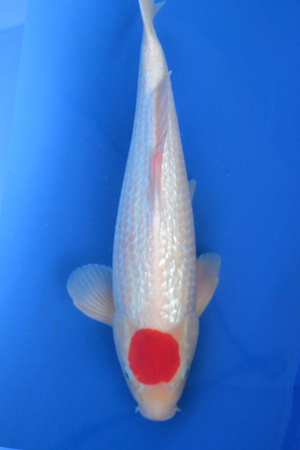 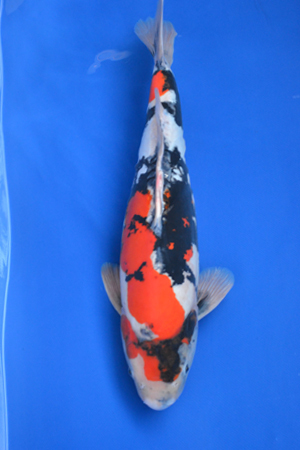 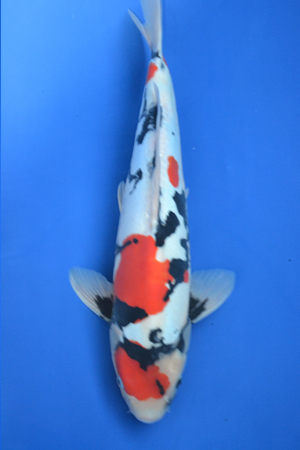 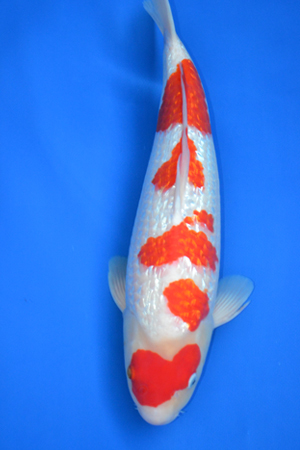 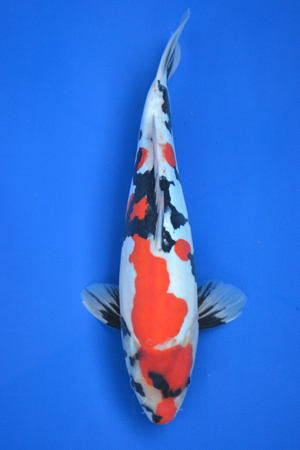 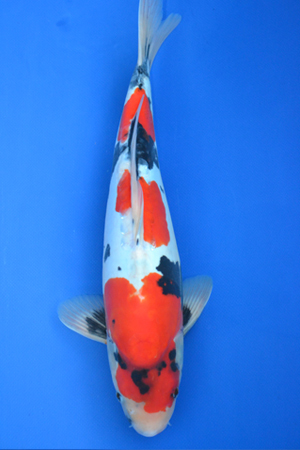 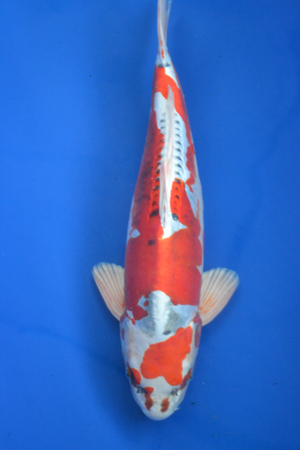 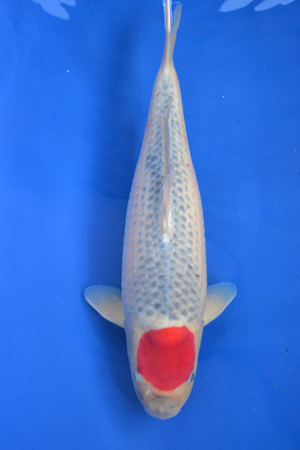 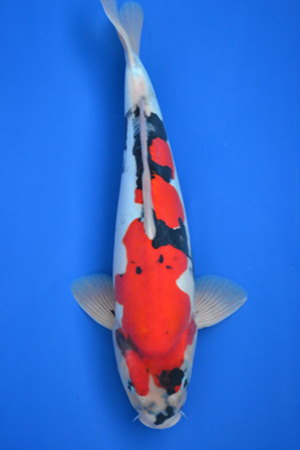 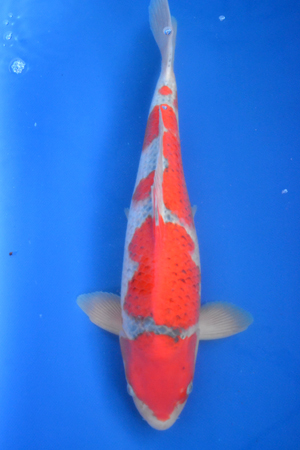 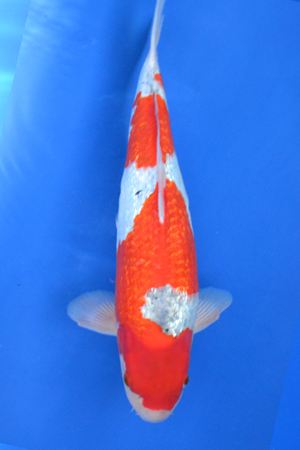 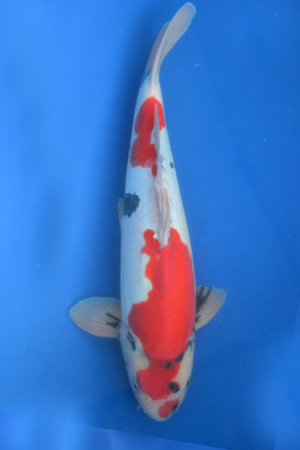 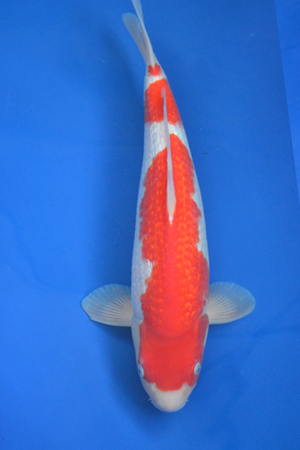 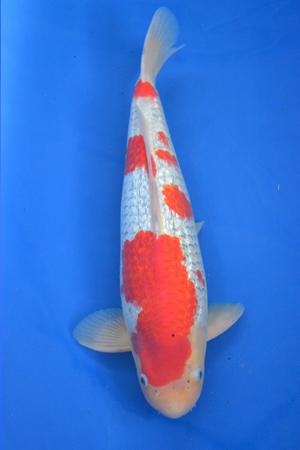 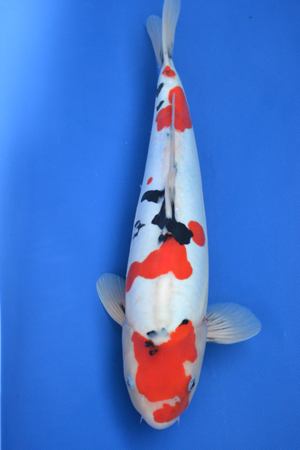 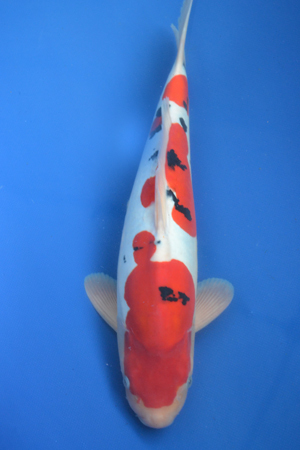 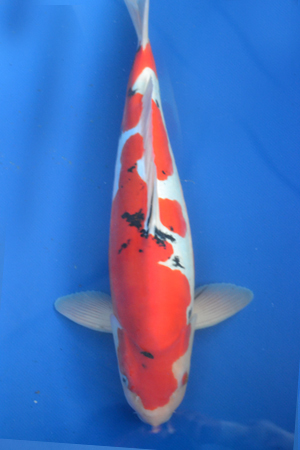 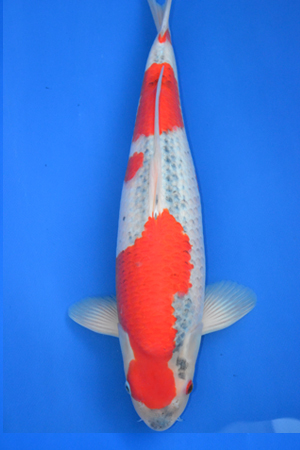 We sell Hiroi Certificate Koi. 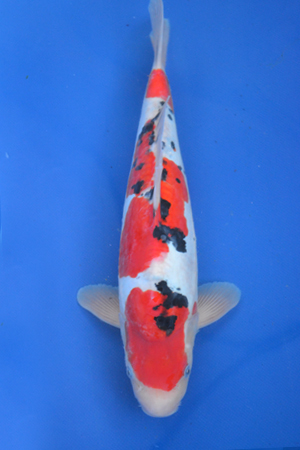 The koi are imported from Japan. 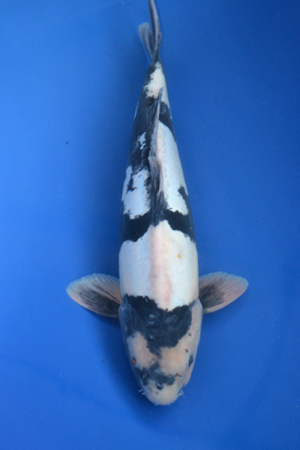 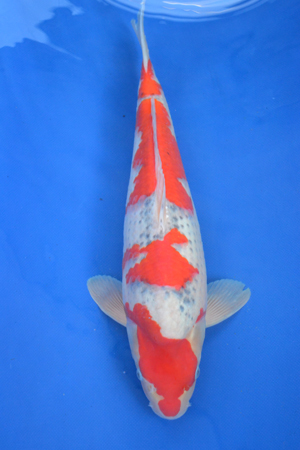 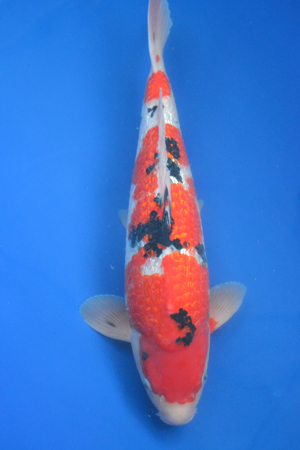 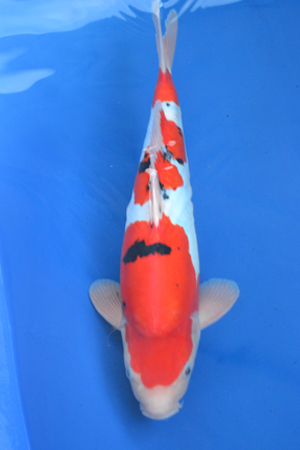 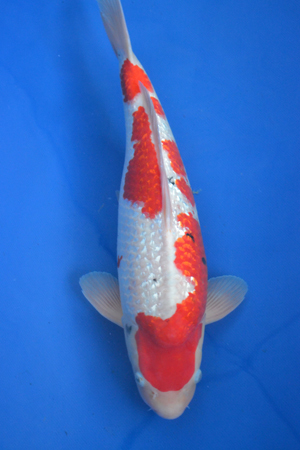 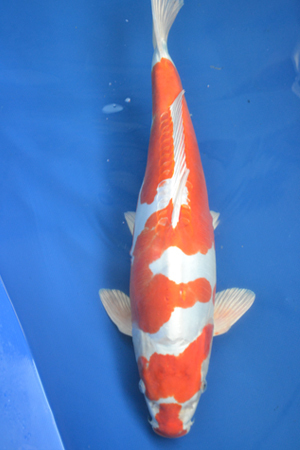 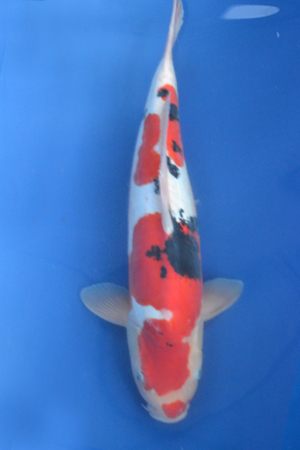 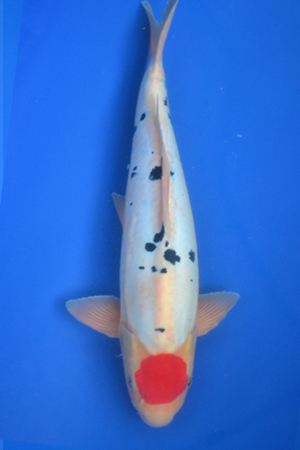 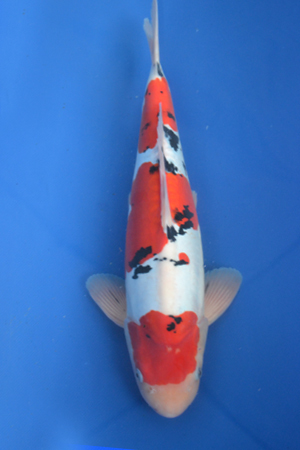 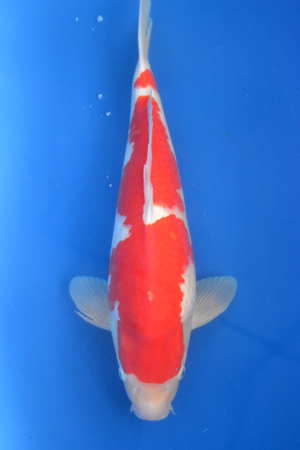 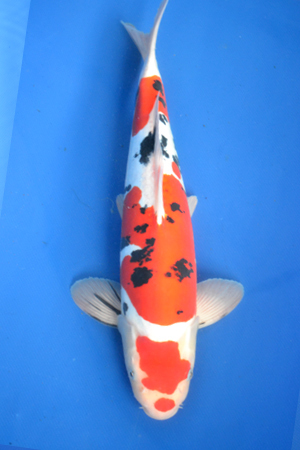 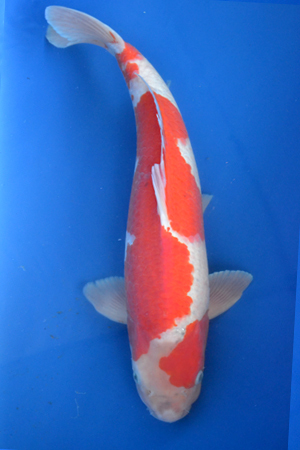 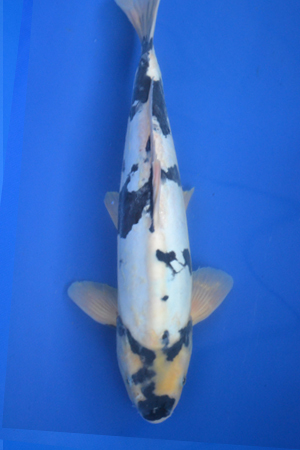 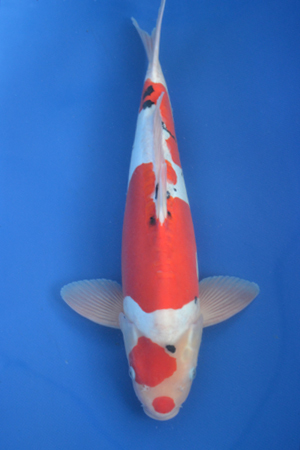 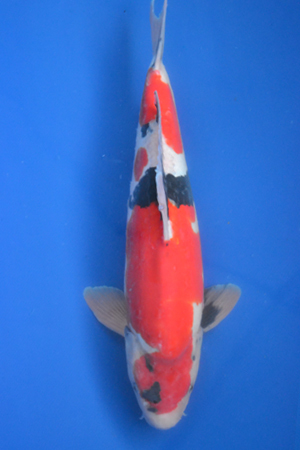 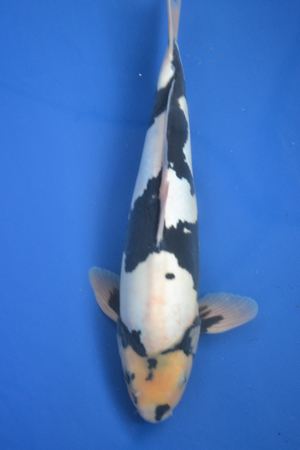 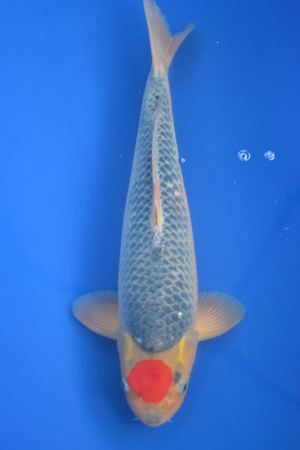 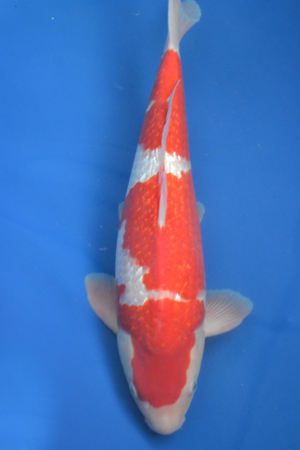 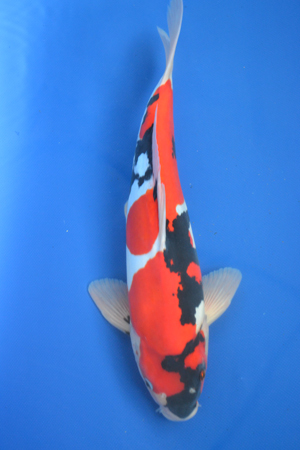 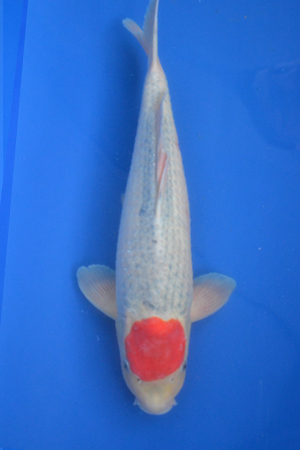 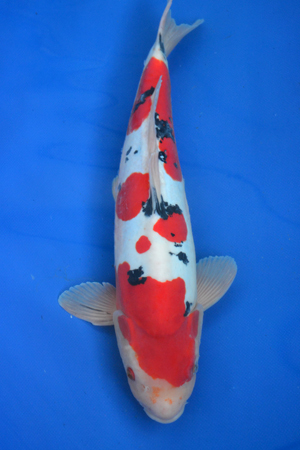 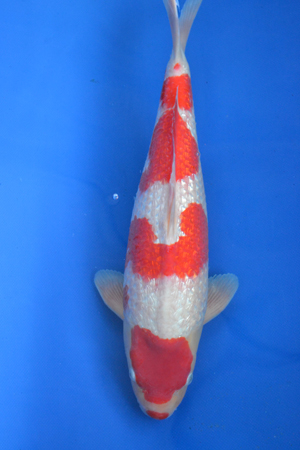 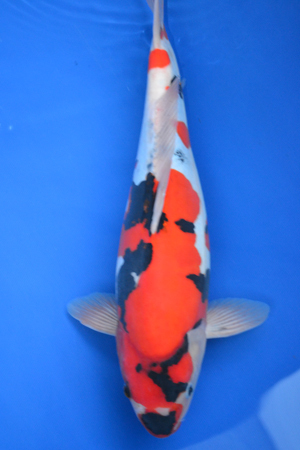 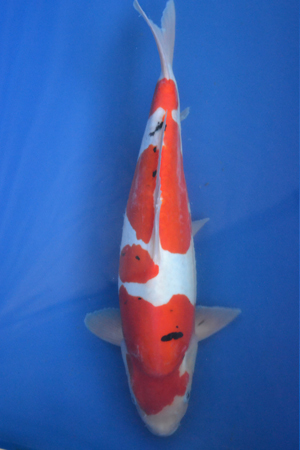 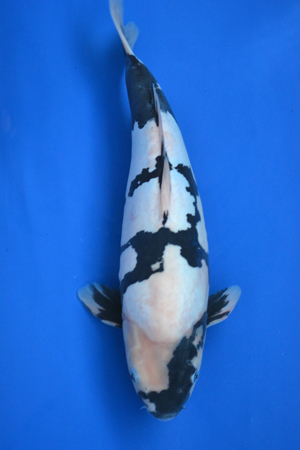 We have other koi available, if interested call of send us a message via our on-line contact form. 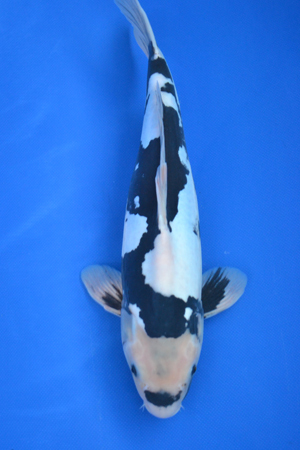 We ship to the lower 48 States only, contact us for additional information. 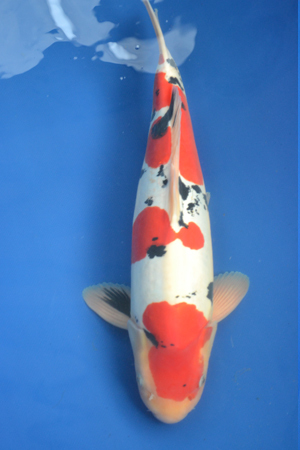 If you are in the neighborhood, please stop by to view our selection of koi. 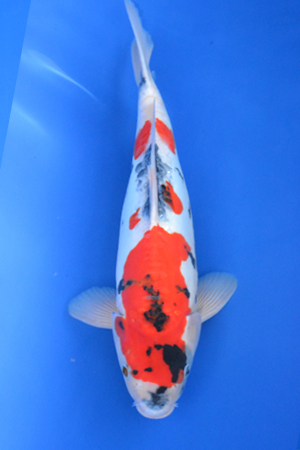 We look forward to meeting you.